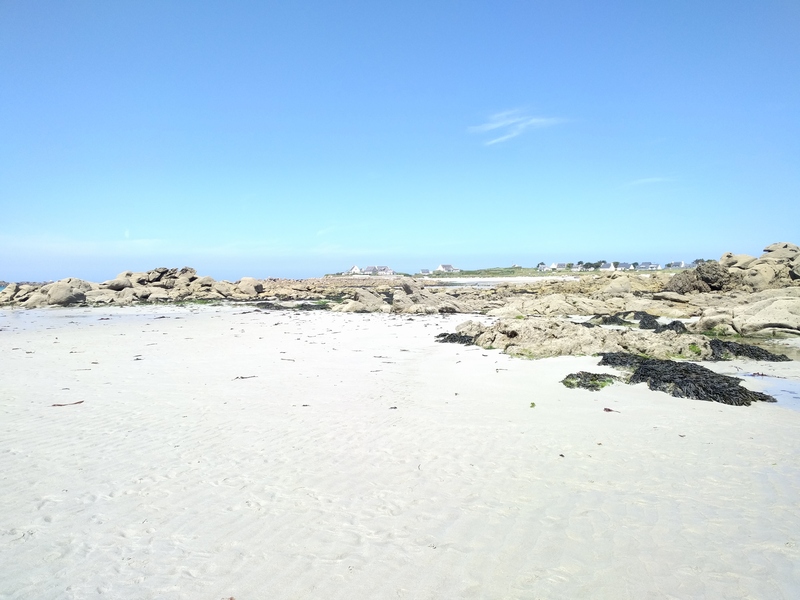 This week-end being a long one (3 days! 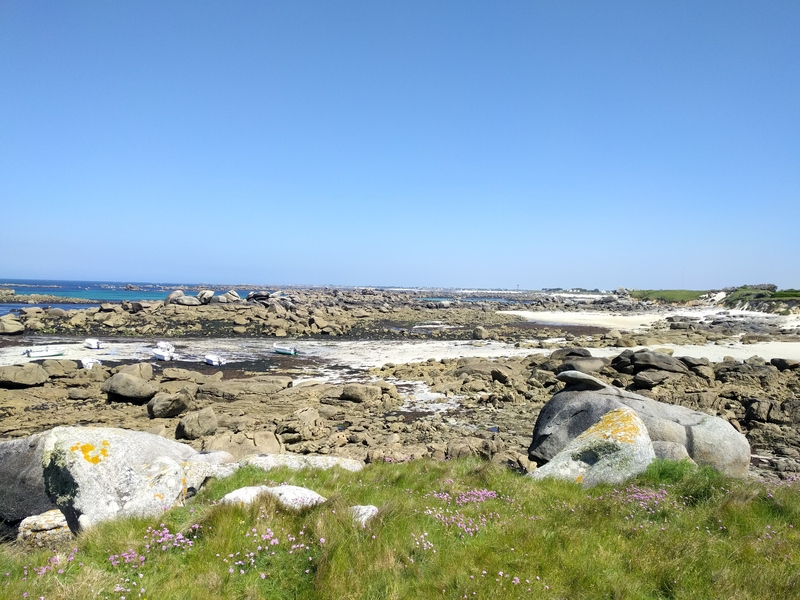 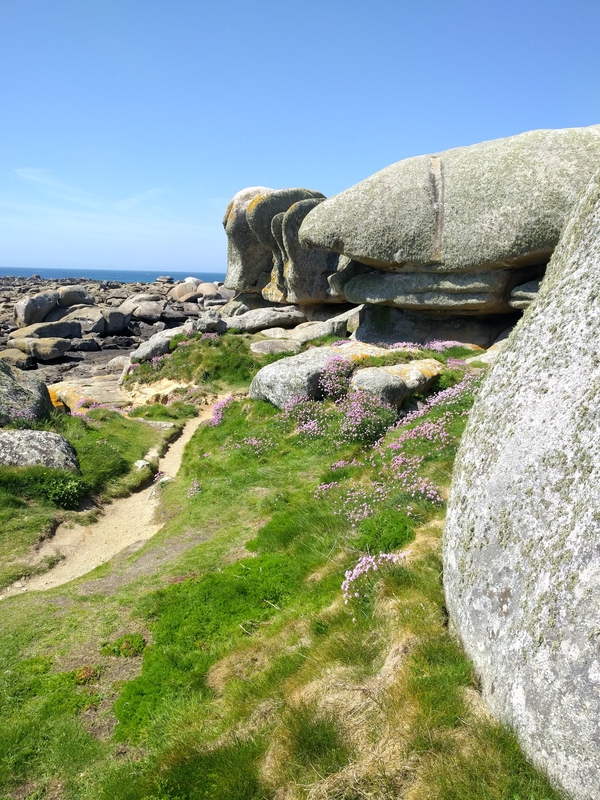 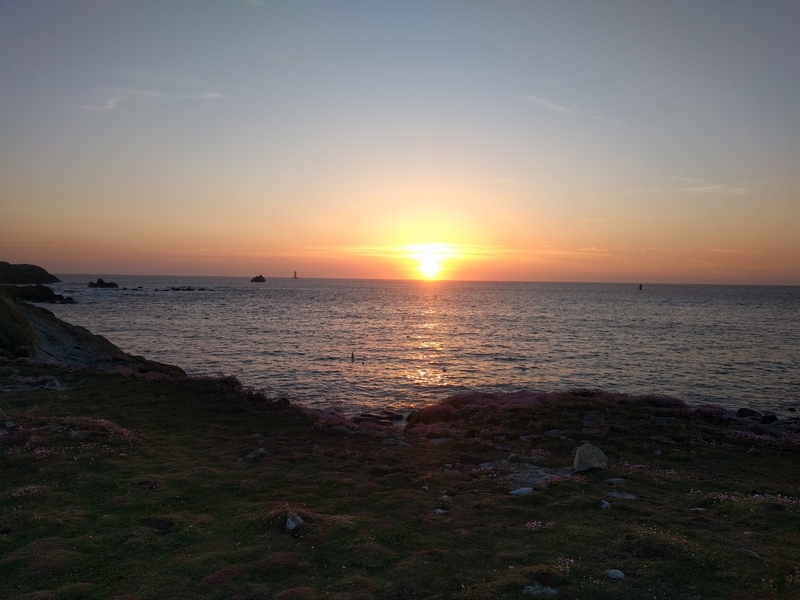 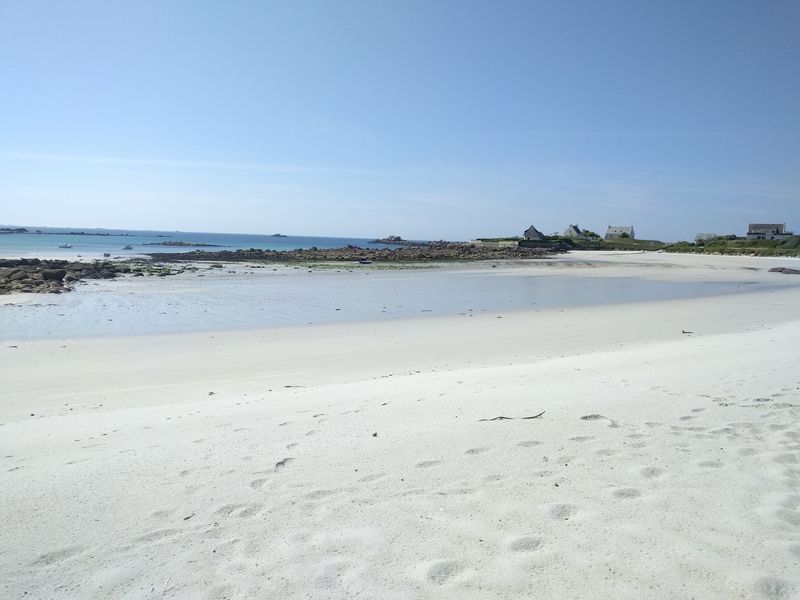 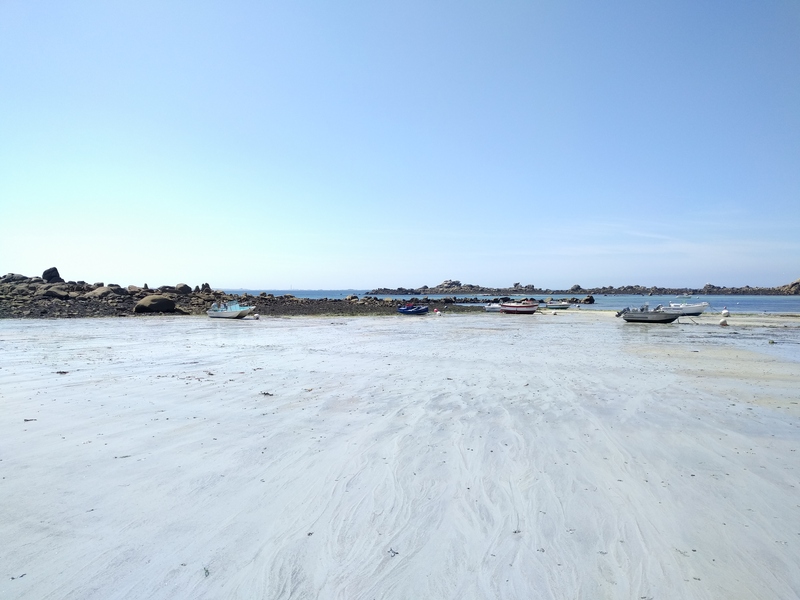 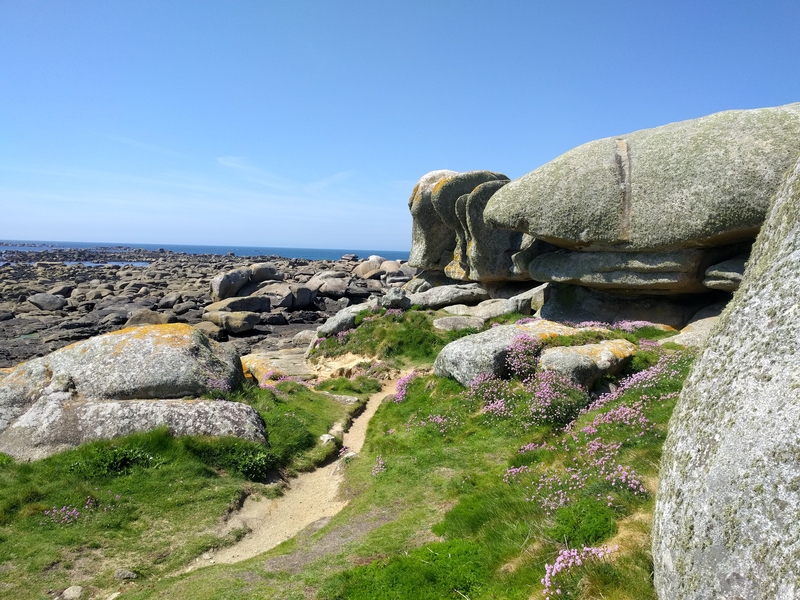 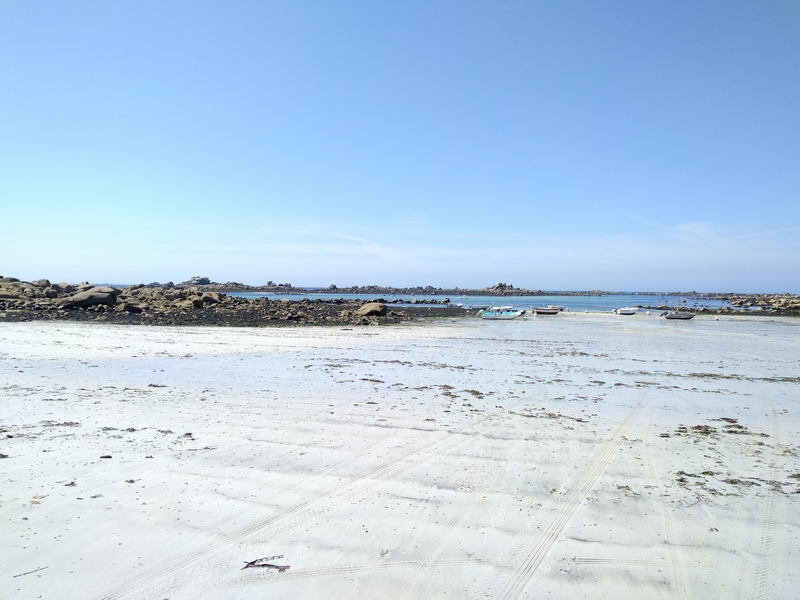 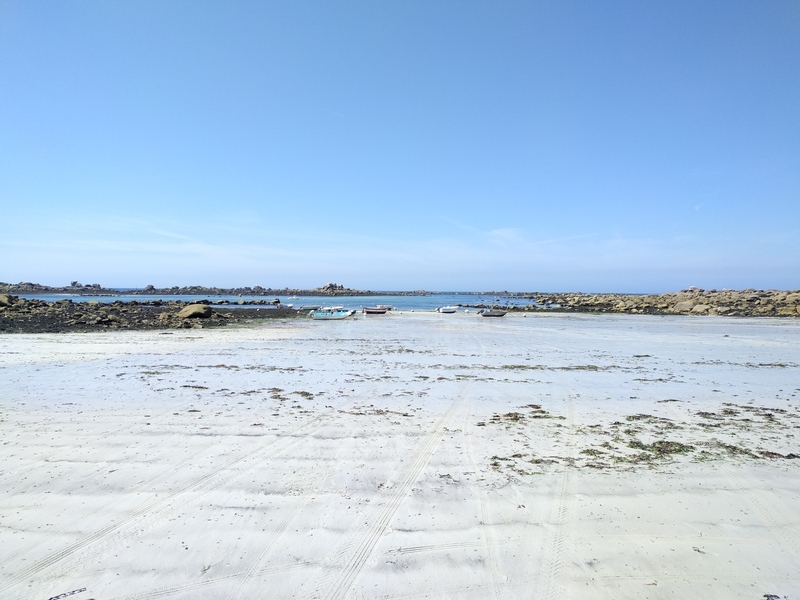 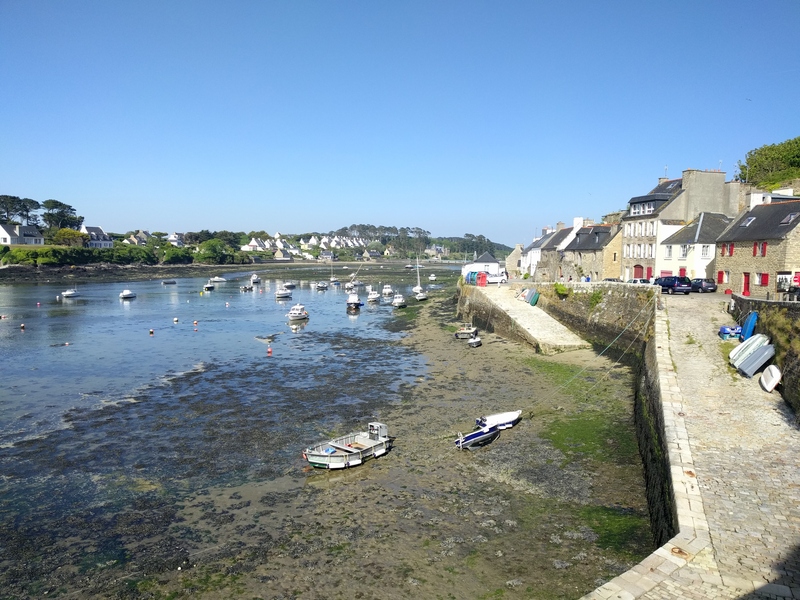 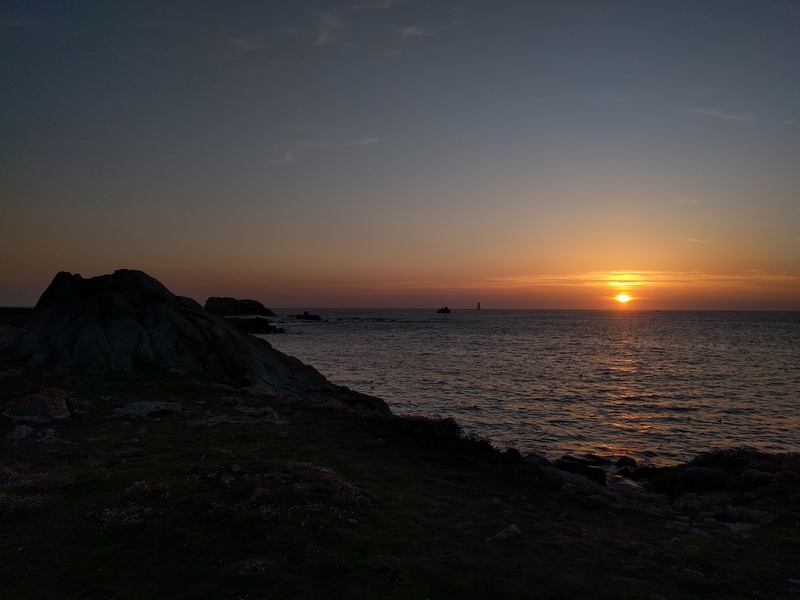 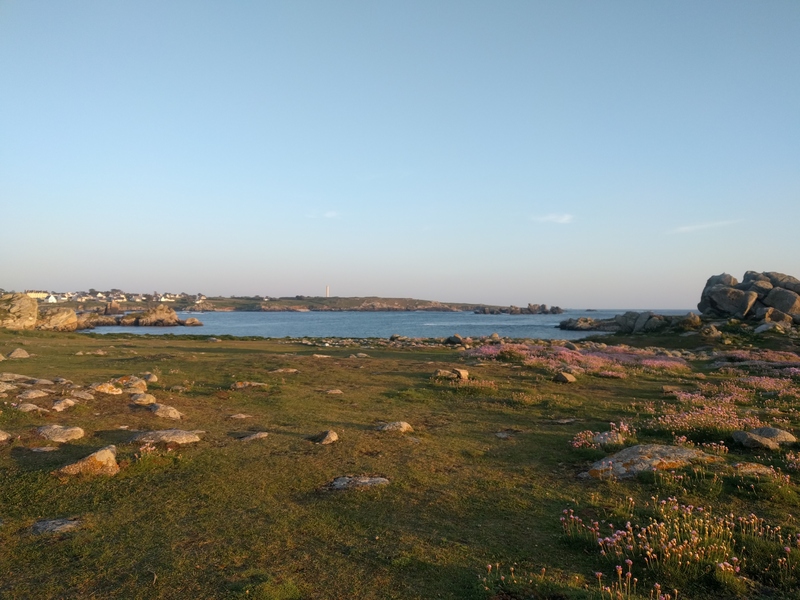 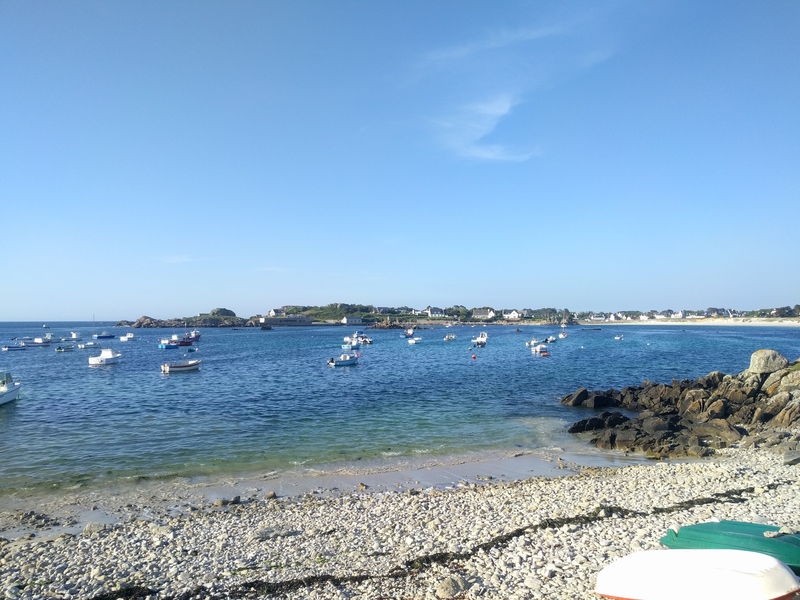 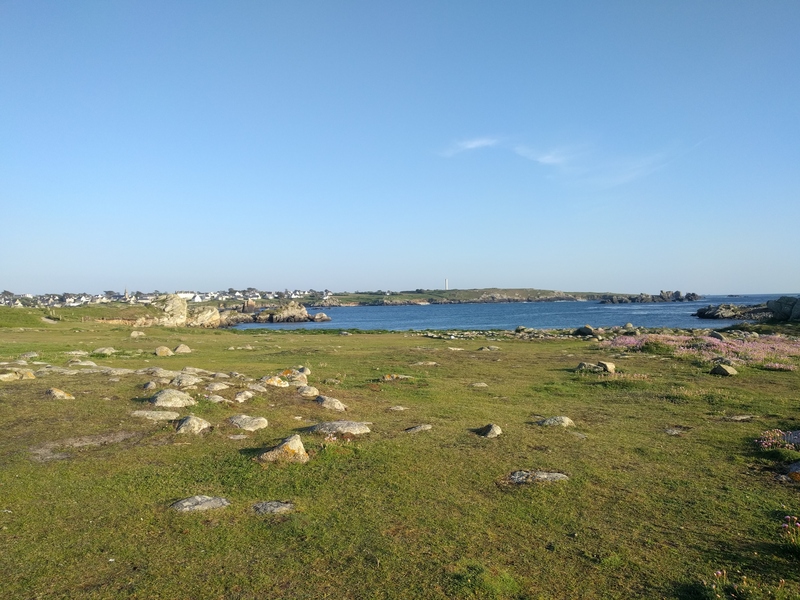 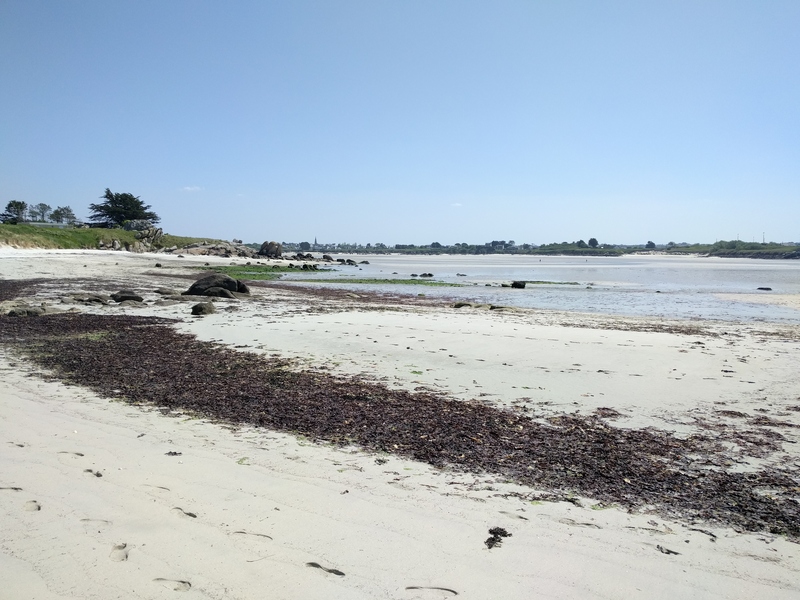 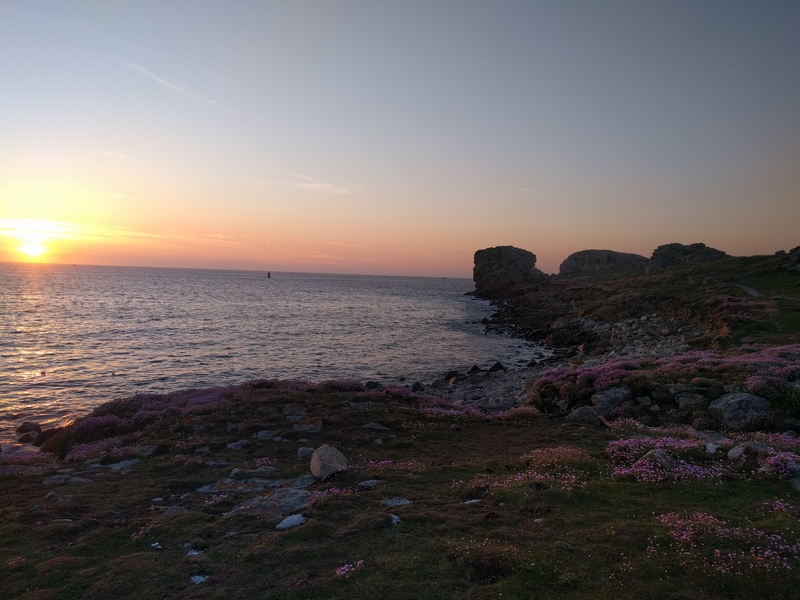 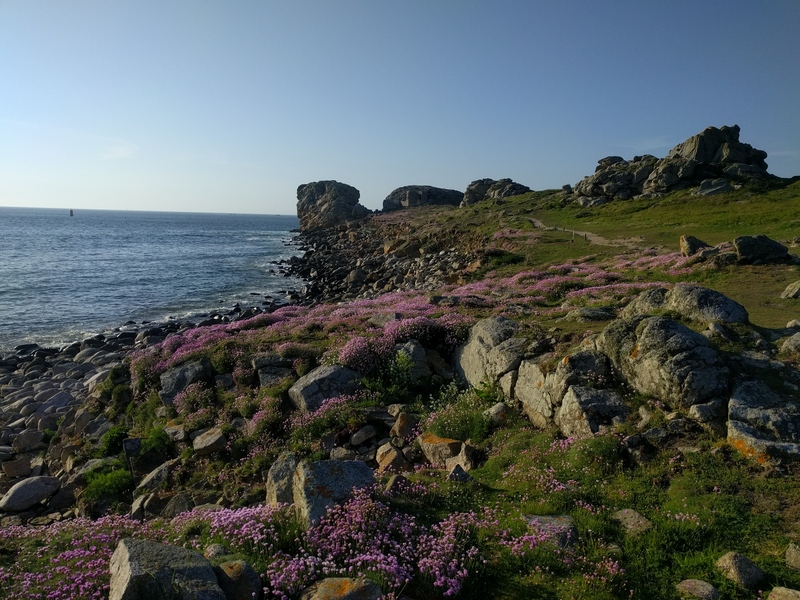 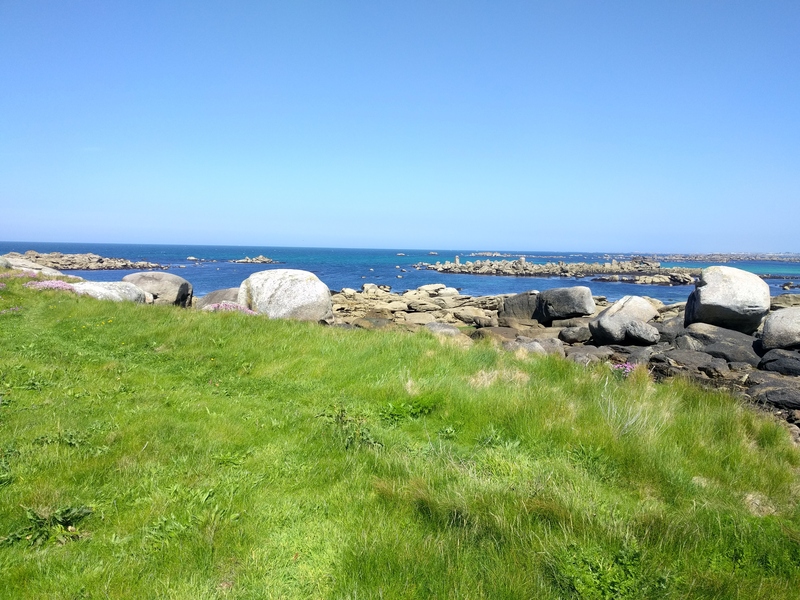 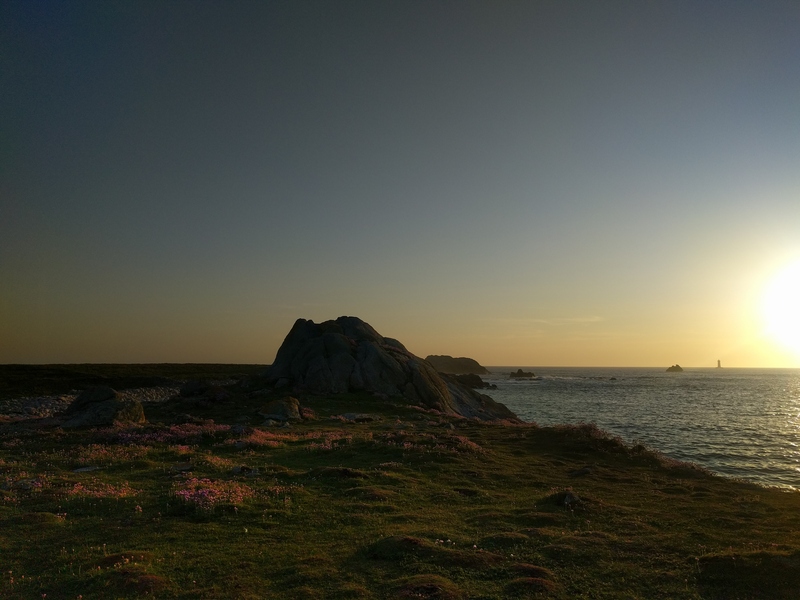 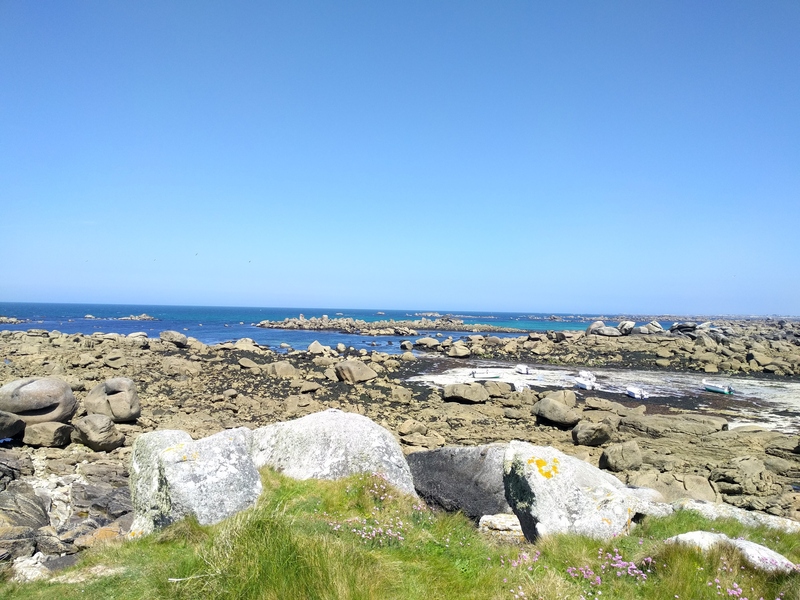 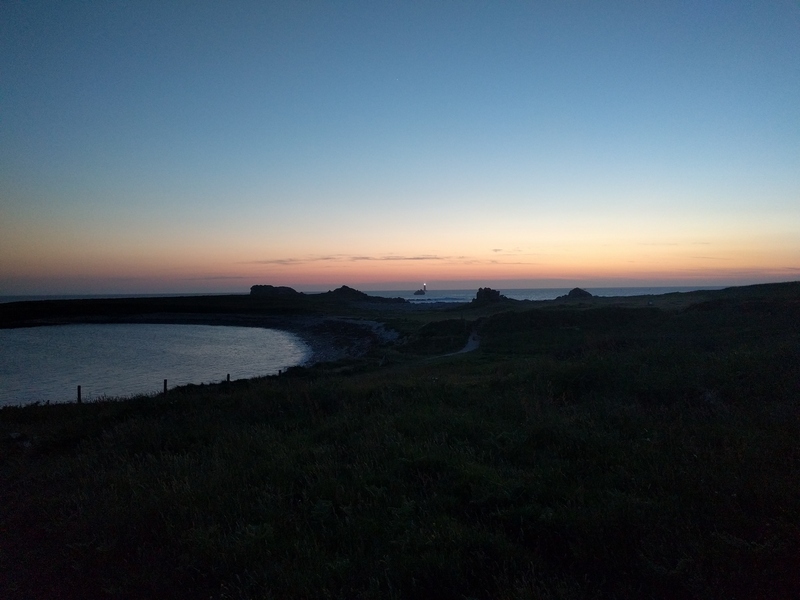 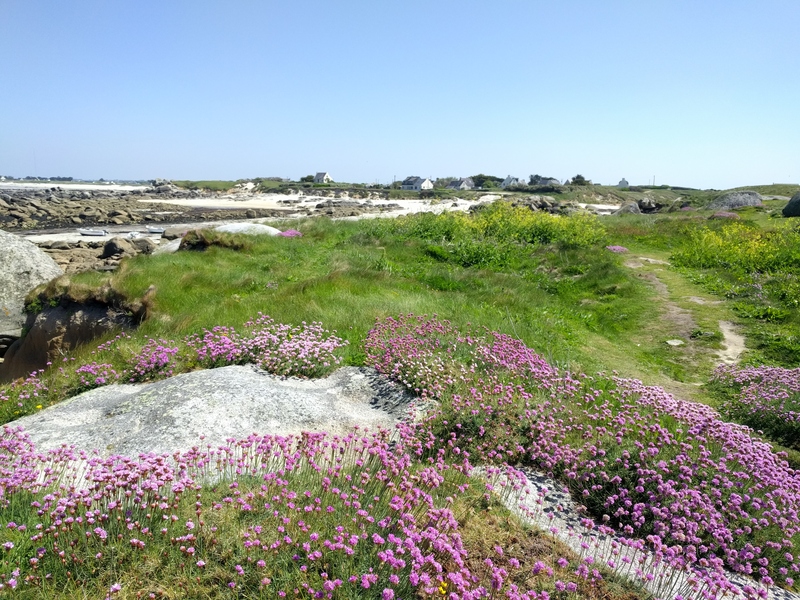 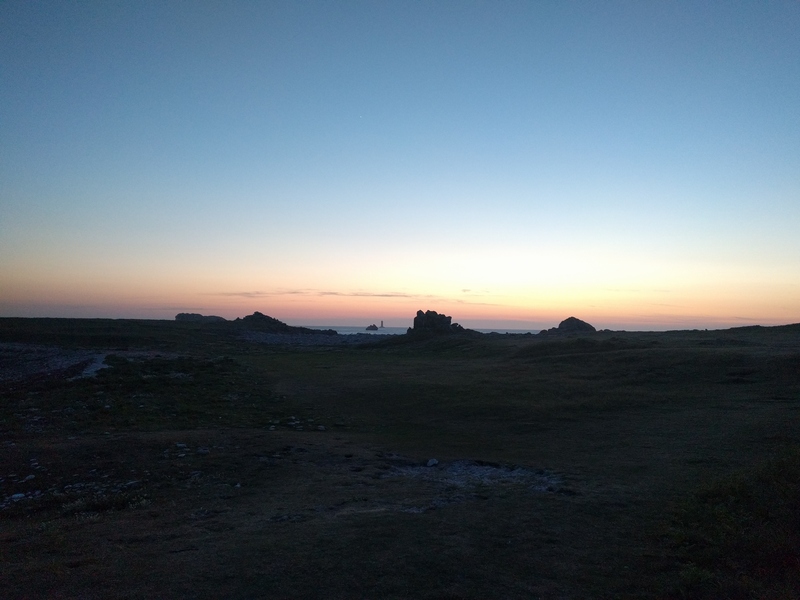 ), it's time to head to one of the best places in France: le Finistère! 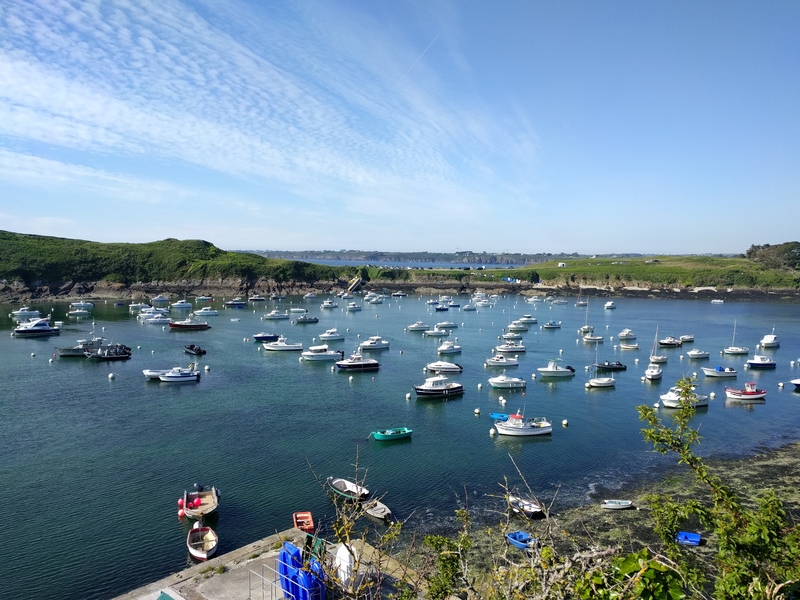 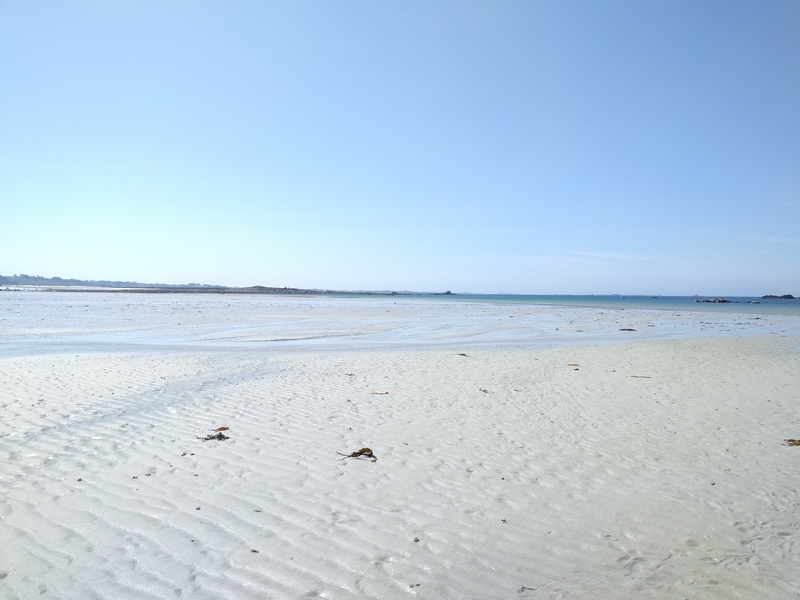 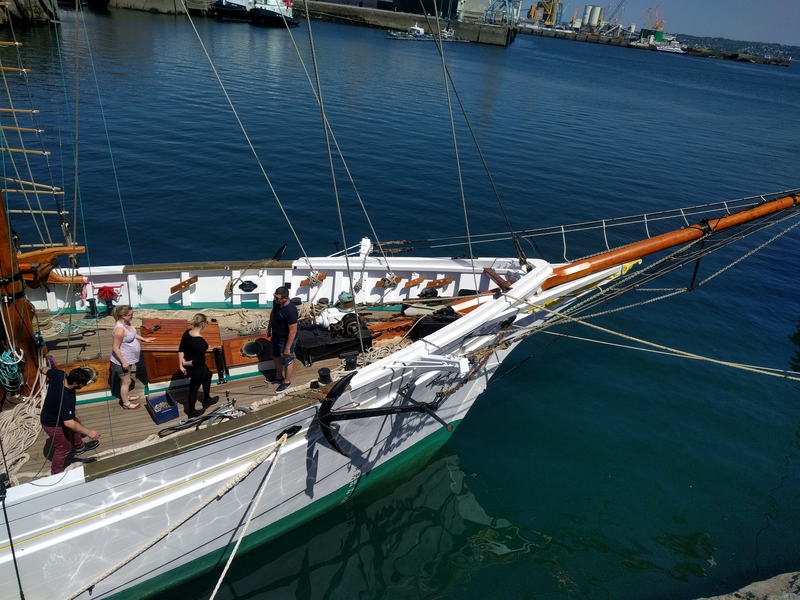 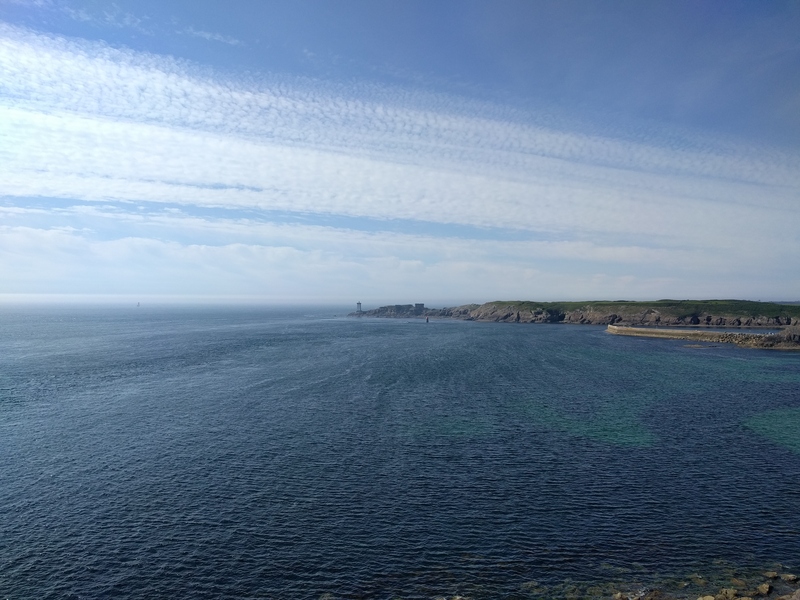 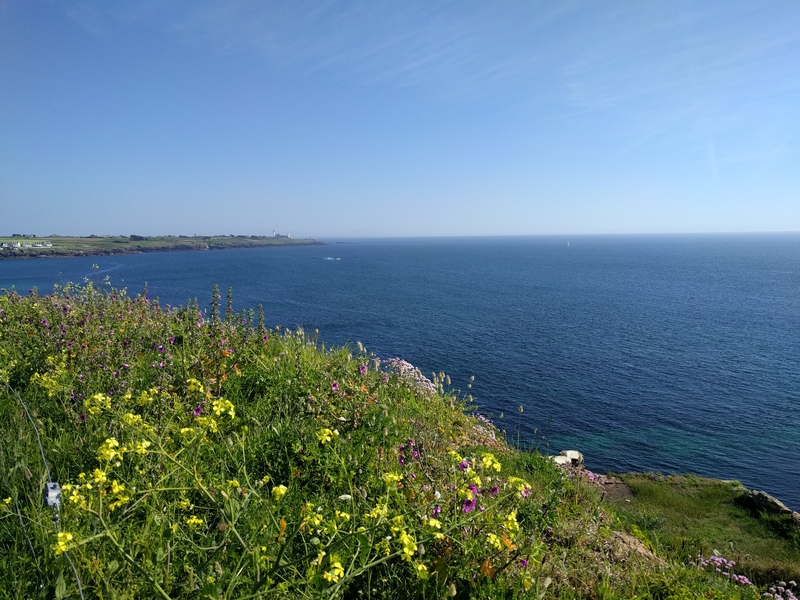 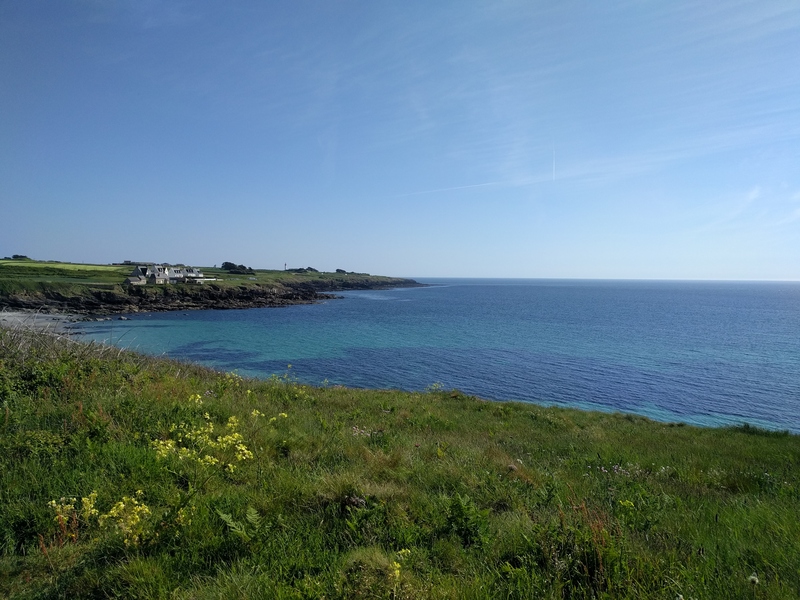 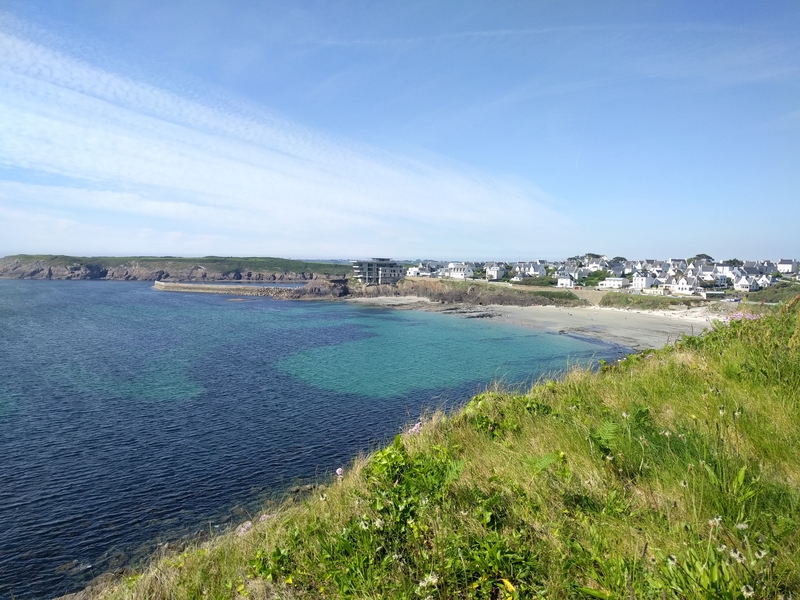 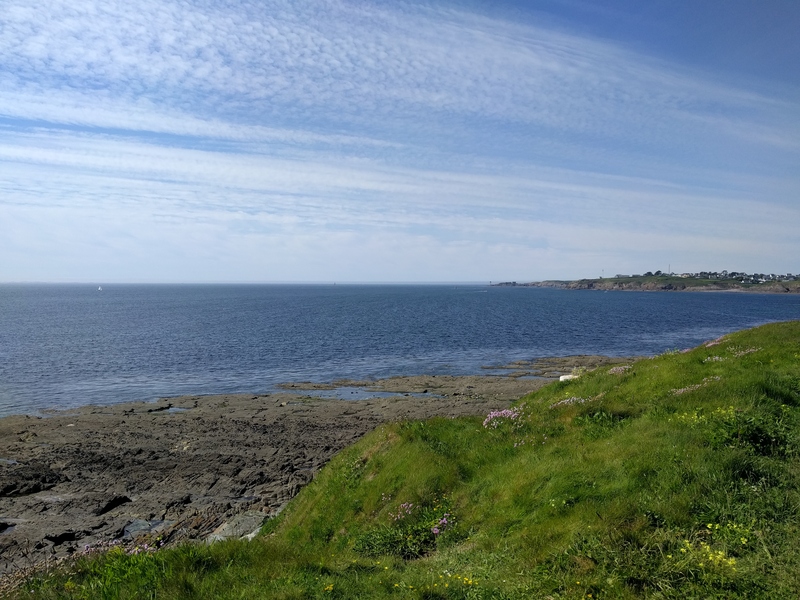 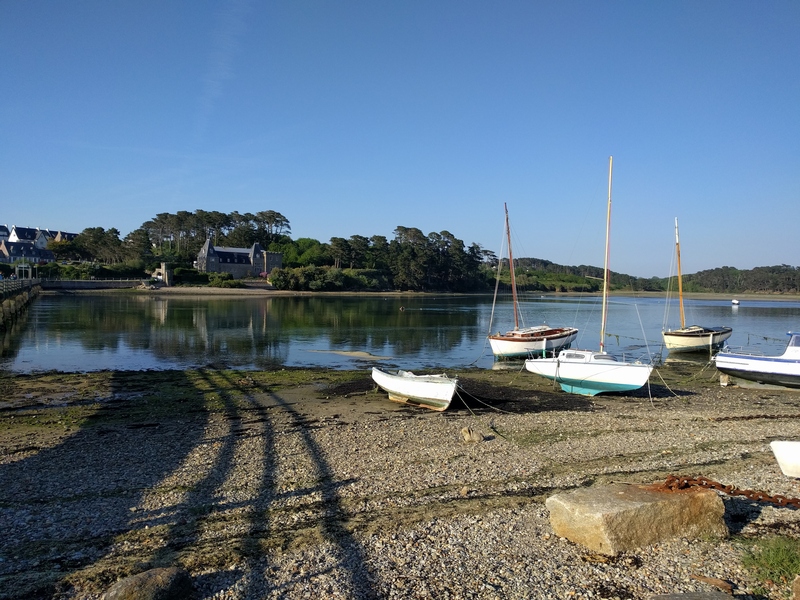 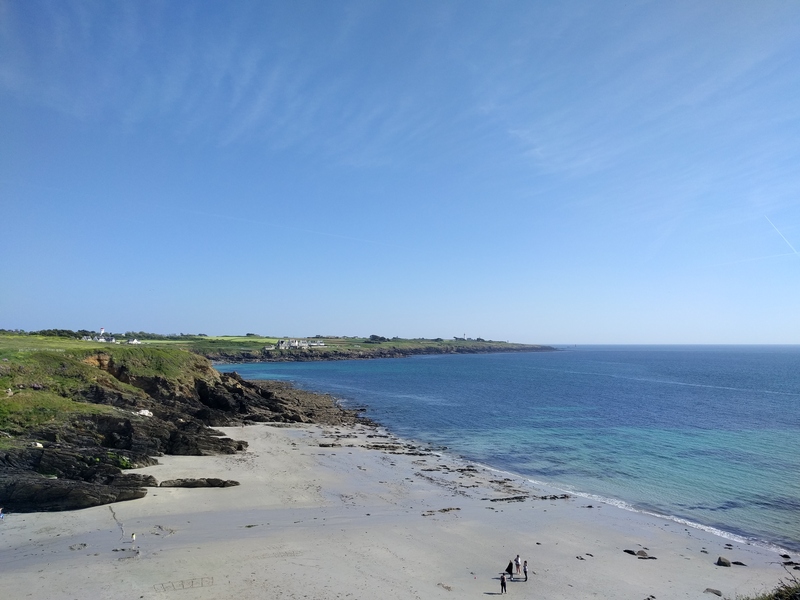 The agenda is quite full, with visits in Brest, Le Conquet, the Four lighthouse... And the weather is awesome! 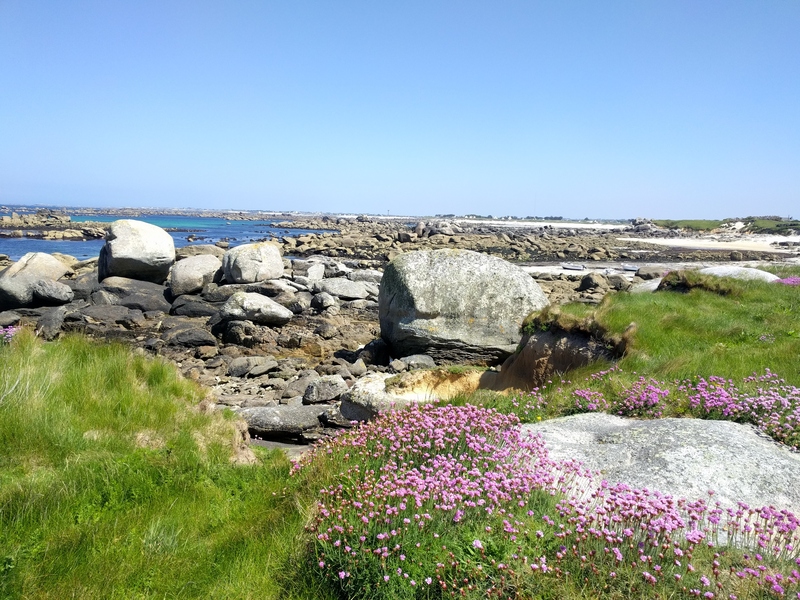 A walk near Kerlouan starts the week-end. 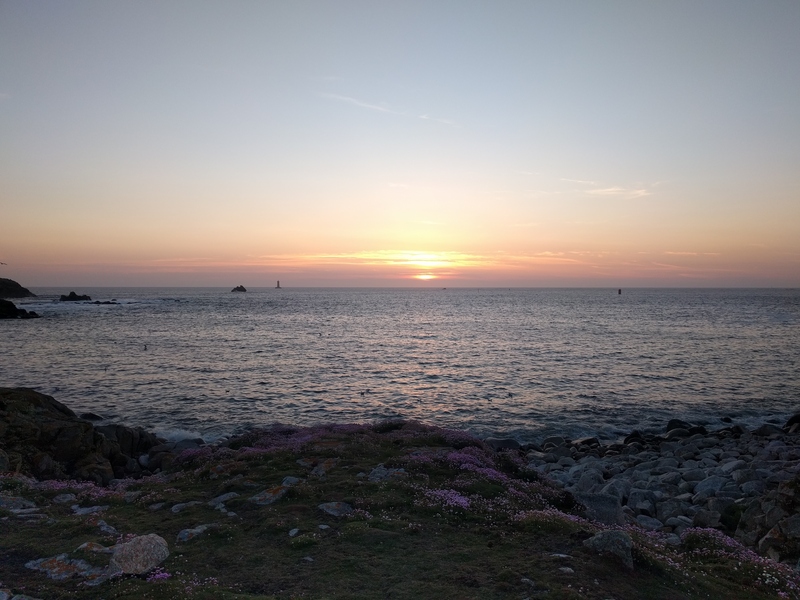 Then, heading to the "Four" Lighthouse for the sunset. 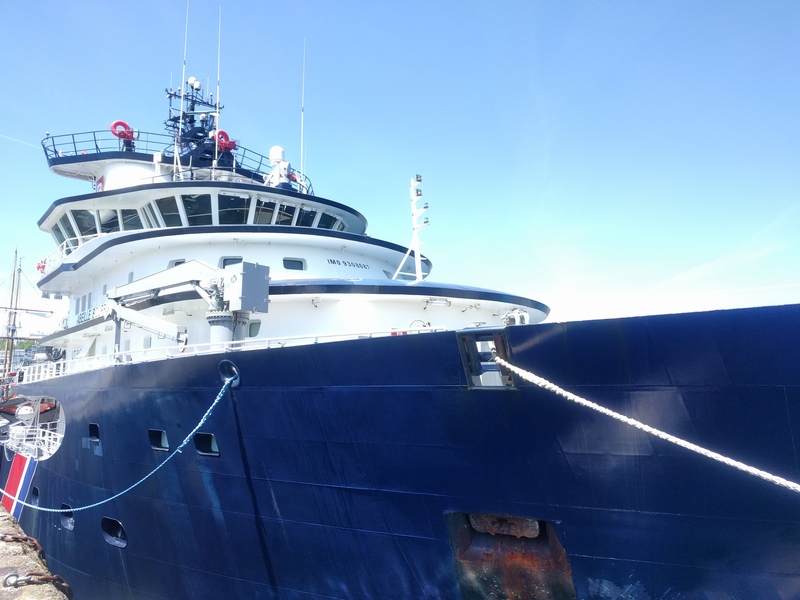 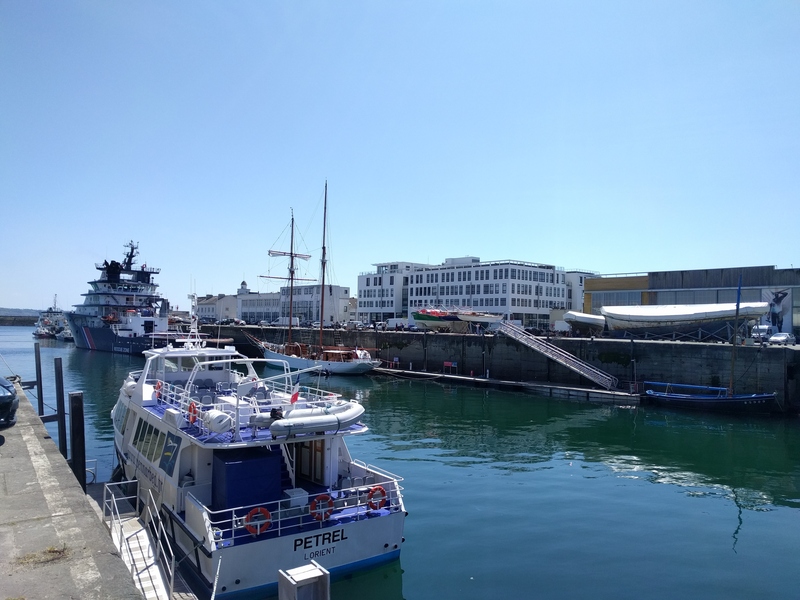 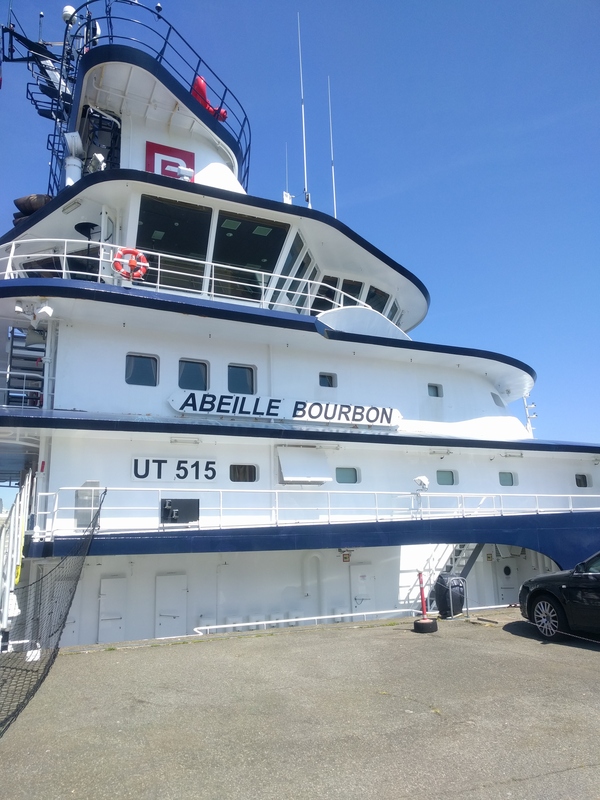 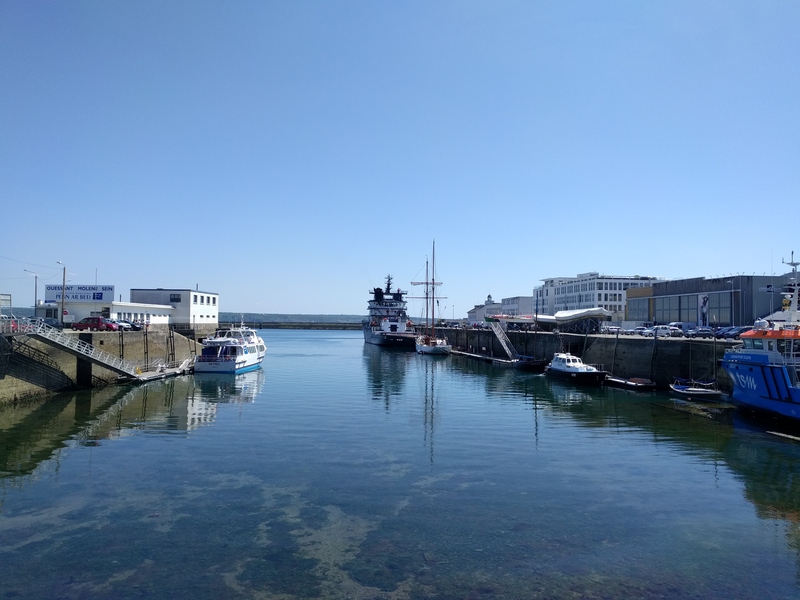 On the next day, a short visit in Brest to see the Abeille Bourbon, a famous and impressive tugboat that usually stays around Ouessant when conditions are bad. 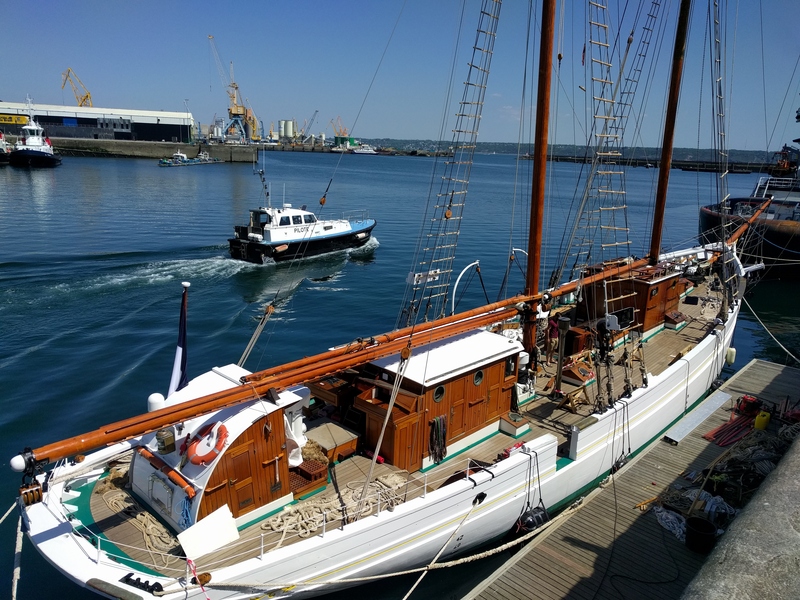 And just behind, the goélette "Étoile" from the French Navy! 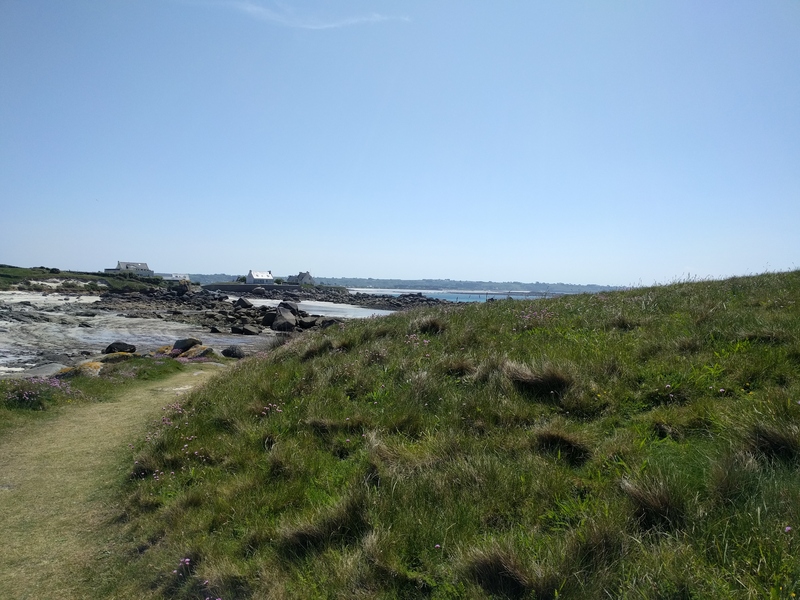 Then, direction "Le Conquet" for a walk. 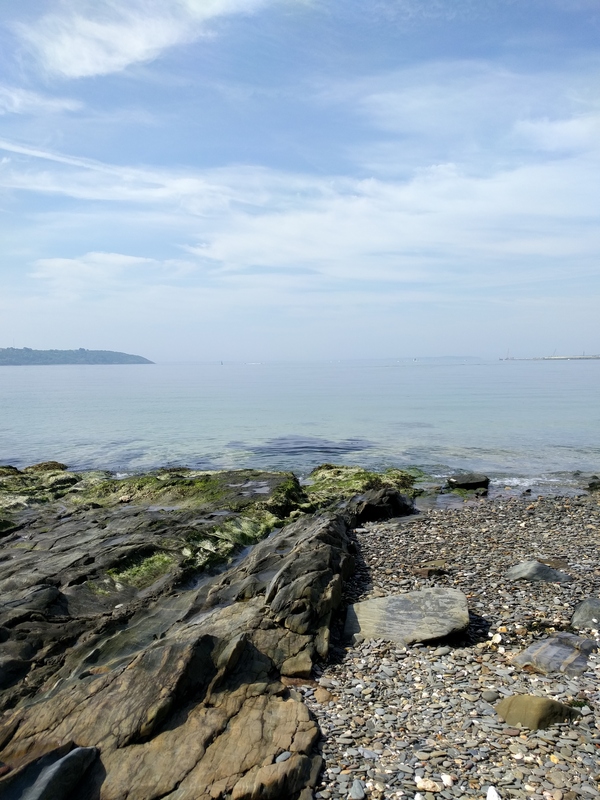 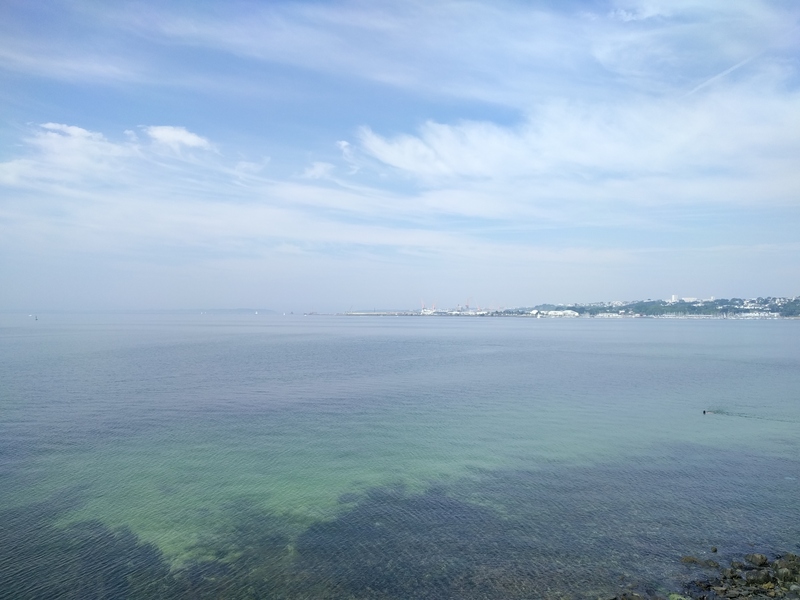 And to end this nice stay, a last walk with an incredible view on the "Rade de Brest" with a very transparent water.